Running Press Miniature Editions, 9780762450428, 48pp. Margery Williams was born in London, England 1881 where she lived for ten years before moving to America. In 1904 she married a successful book dealer and began her writing career. 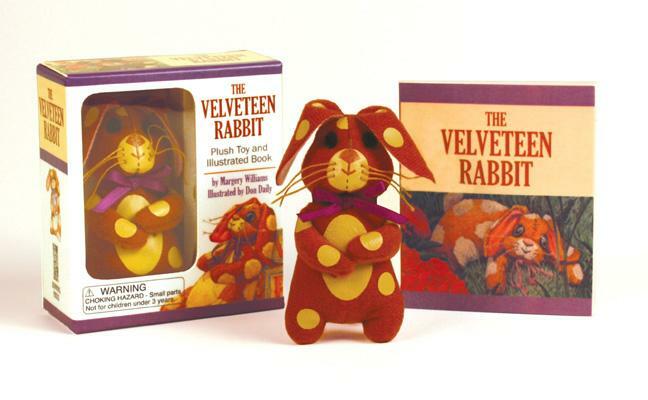 She penned such classics as "The Little Wooden Doll," "Winterbound," and of course, "The Velveteen Rabbit."